Corona Del Mar is an idyllic neighborhood in Newport Beach that offers a lot to its residents. There are notable beaches, local shops and storefronts, and nearly perfect weather all-year-round. The Pacific Coast Highway runs through, helping you gain access to the northern or southern points of the Golden State. But if you’ve got to head out to find the right new car for your trip or your adventures around town, you may want to locate the nearest Honda dealership near Corona Del Mar. At Norm Reeves Honda Superstore Huntington Beach, we’re here and ready to help you on your journey! Whether you’re looking for a Honda Civic for sale, or to lease a Honda CR-V, our dealership is your destination. We’re here to help you review your options and determine which vehicle is best suited for you! Whether you’re interested in the sleek and stylish Accord, the eco-friendly and efficient Honda Clarity Plug-In Hybrid, or even the revitalized Honda Passport, there are plenty of options for you to consider when you’re at our dealership. You can even start your browsing now by checking out our online inventory to see the models we have in stock! Choosing the right car is made streamlined with our free resources. Using our resources, you can learn more about your options to see what the vehicles offer. Our Honda reviews delve in to show you what each model offers in terms of power, space, style, features, and safety. 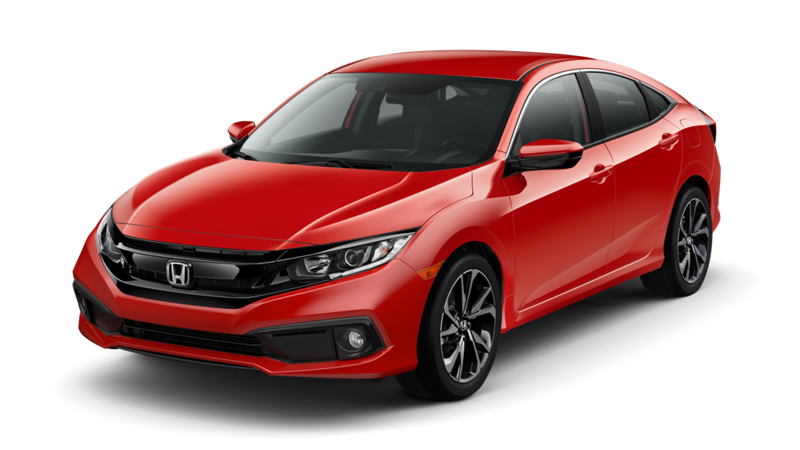 Also, our Honda comparisons can help you make up your mind by showing you how your favorite Honda model measures up to similar vehicles by contrasting their features, abilities, and style. After reading a few resources, you’ll know which model seems best for you! Part of the fun of deciding on your next car at our Honda dealership is by taking the model you’re interested in out for a test drive. It’s your chance to experience its performance and handling on the road. While you’re out on the test drive, not only will you be able to gauge the performance, but you’ll also get a closer look at the vehicle’s interior style and amenities. Upon your return trip, you’ll know if you’ve found your next car! Whether you find a Honda Civic for sale, or you’re interested in one of the many crossovers or SUVs, your next step is to head to our finance department. Our financiers are here to help you go over your loan options so you can find one that’s right for you and your lifestyle. They’ll go over the various terms and conditions of each option so you have a strong sense of what’s available to you. Once you decide, you’ll be ready to sign and hit the road in your new car! At Norm Reeves Honda Superstore Huntington Beach, we’re thrilled to help Corona Del Mar drivers find their next car! Drop in and see us or schedule your test drive today!